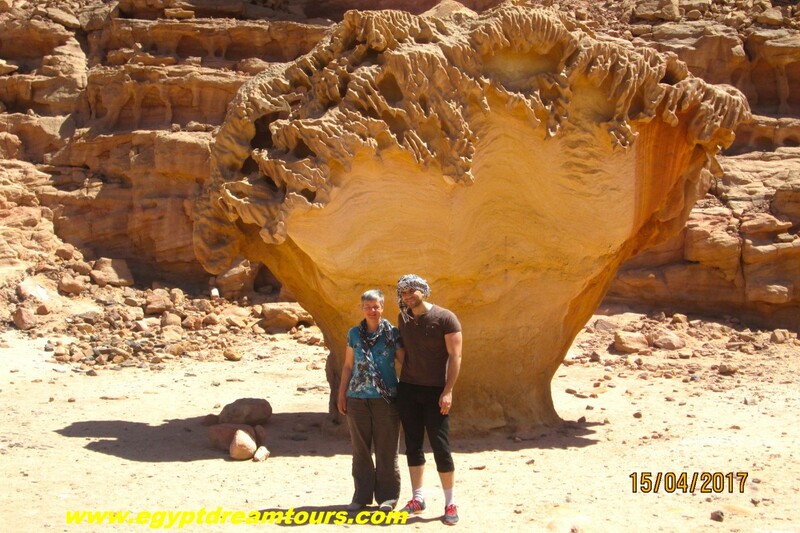 1 day: Flight to Sharm Elsheikh or Cairo then transfer to the hotel (4 stars), and a city tour in the evening. 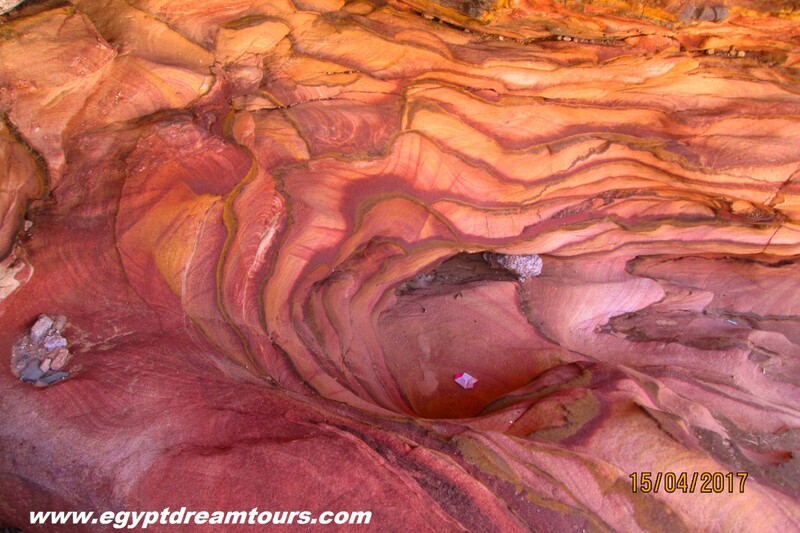 2 day: Drive to Serabit el Chadim, on the way will discover the mystery of Wadi Mukattab where many ancient inscriptions can be seen on the rock walls, in Serabit el Chadim will visit the ancient mines from pharaonic time mainly copper and turquoise mines, the colorful mountains, the dunes and the holy temple of Hathor over the mountain of Serabit (850 M). 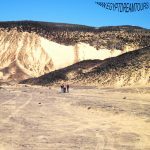 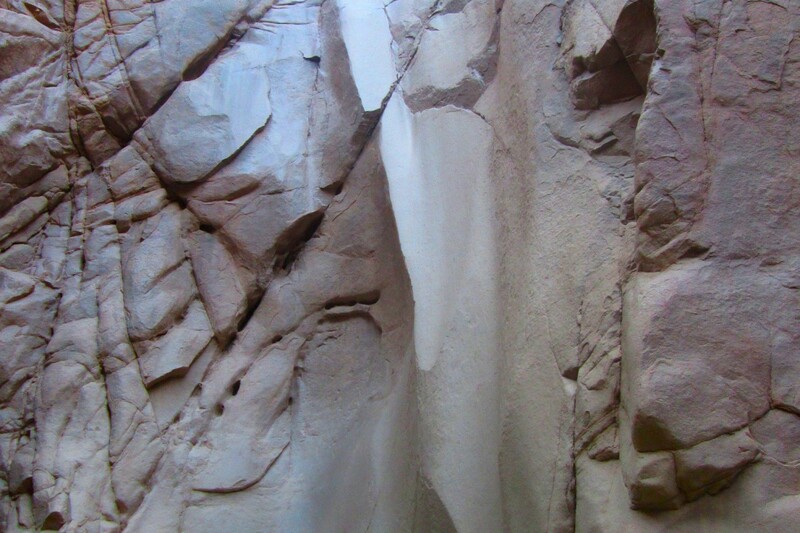 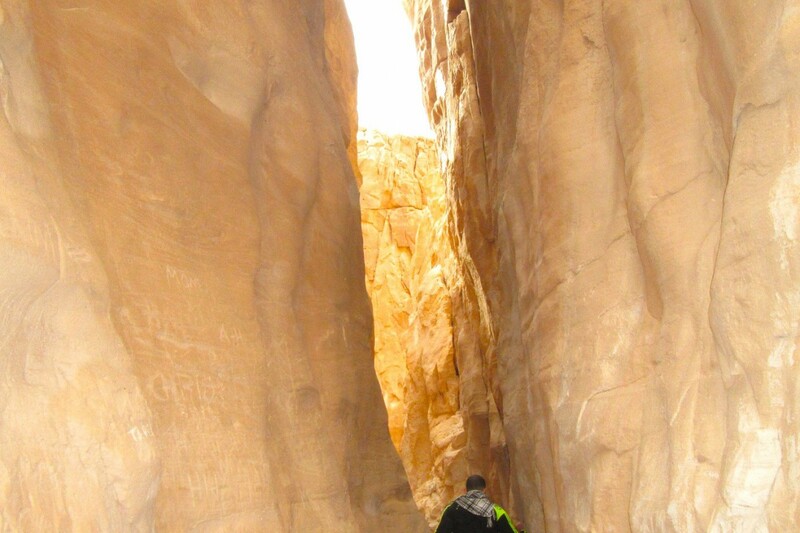 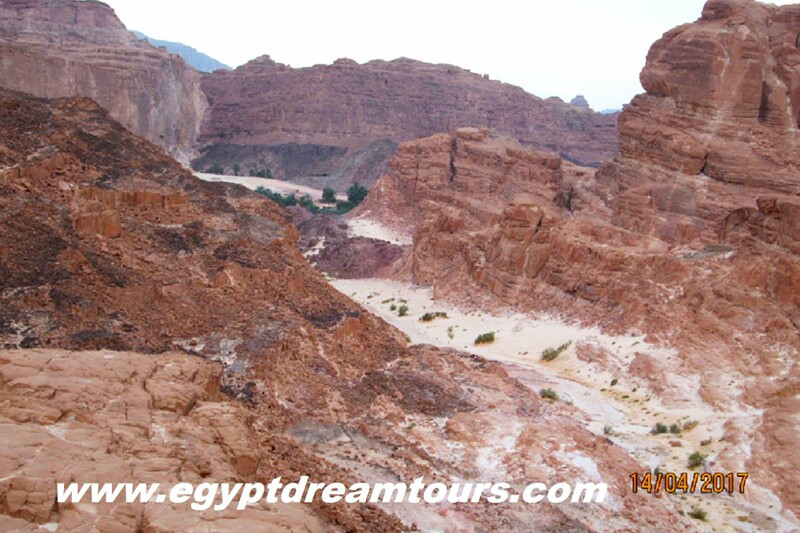 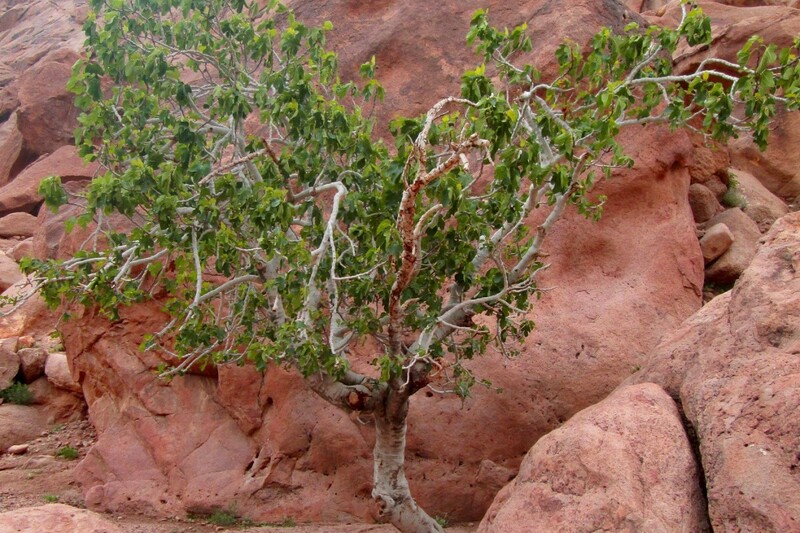 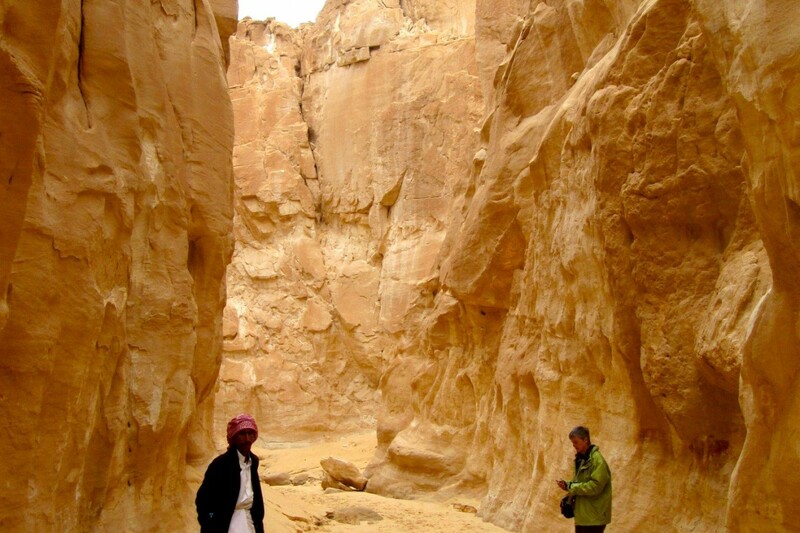 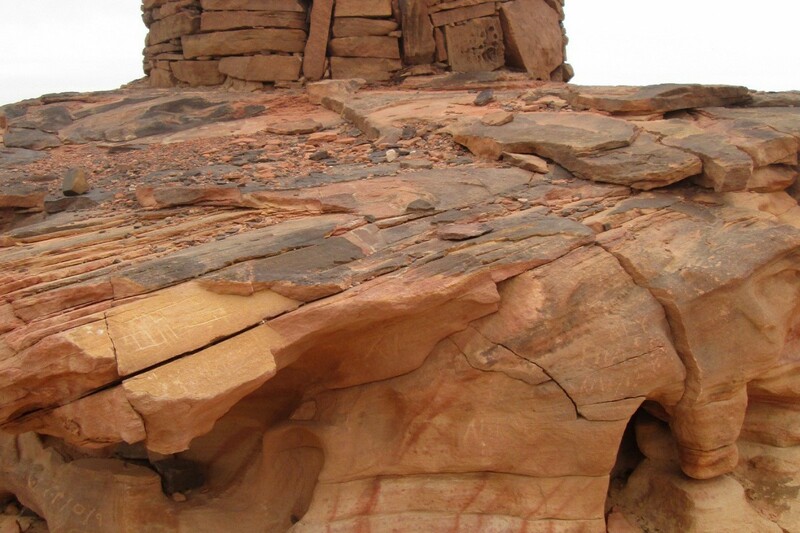 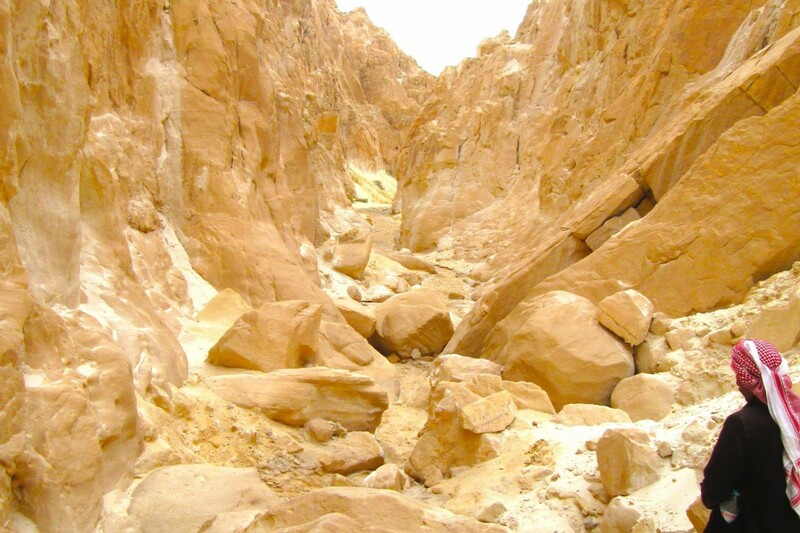 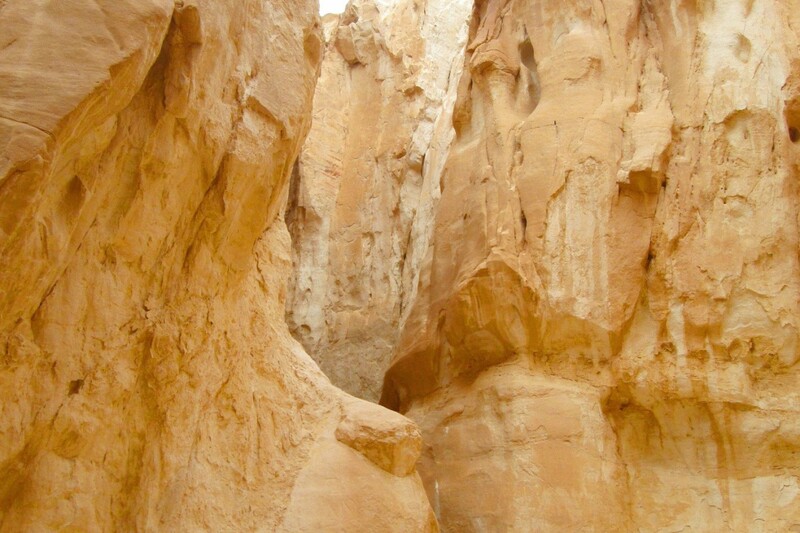 3 day: Drive to Jebel Musa (Moses Mountain), on the way visiting the volcanic forest of pillars, the well-known Wadi Maghara from the pharaonic time, easy hiking the second, highest mountain in Egypt (2282 M), overnight at the holy mountain. 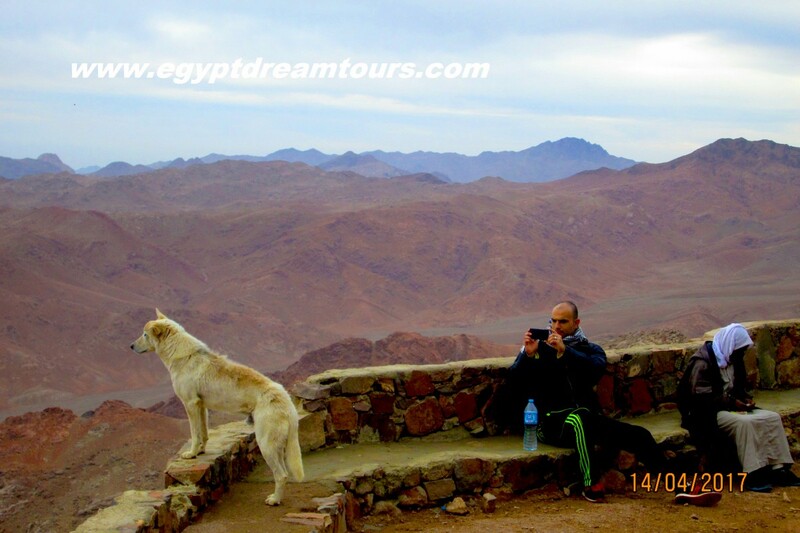 4 day: enjoying the sunrise at the summit of Mount Sinai, then will visit the well-known St. Catherine’s Monastery, then will go for a hike in the desert (The valleys and gardens), overnight at a campsite next to the monastery. 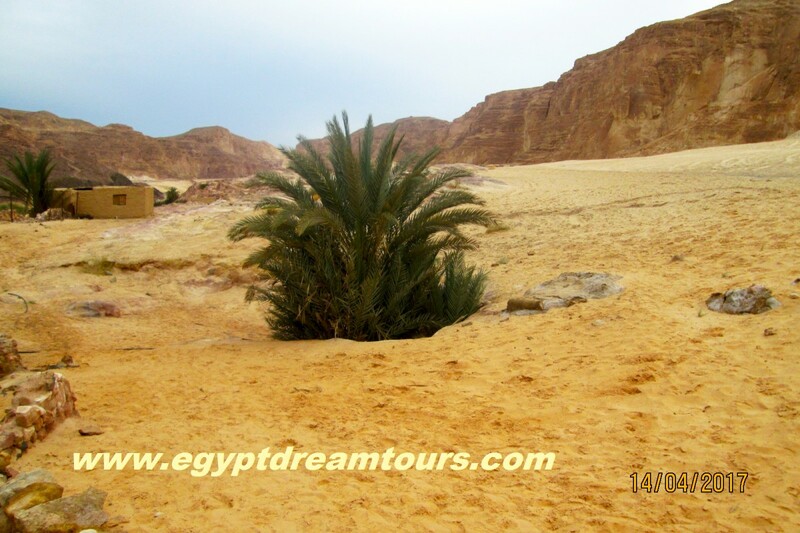 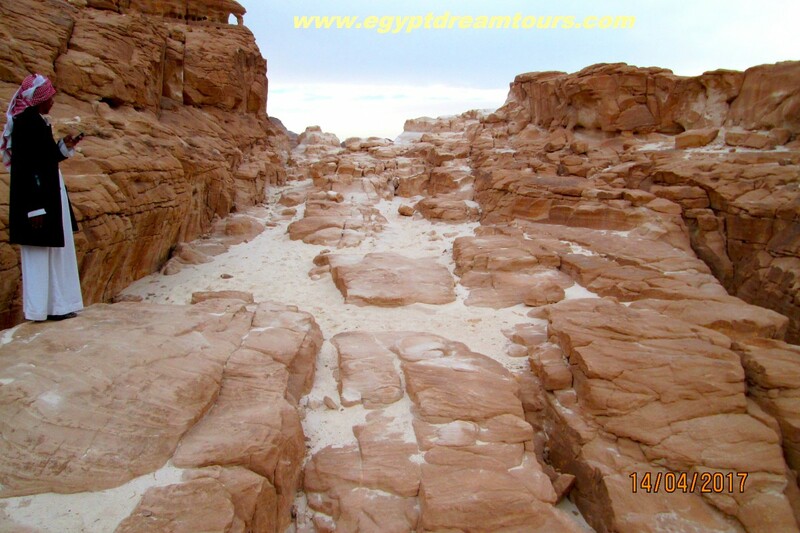 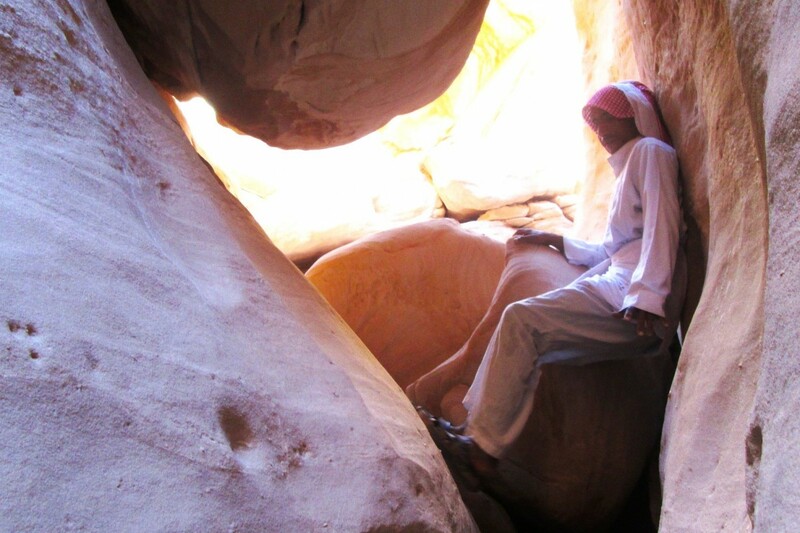 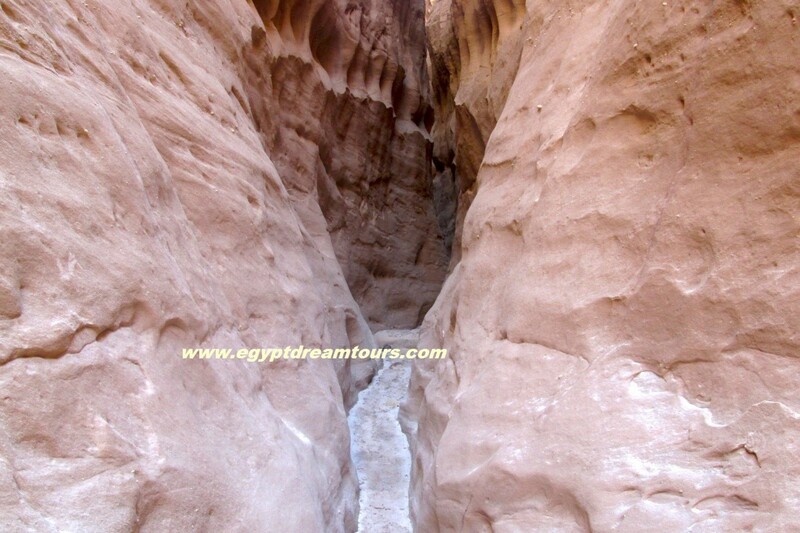 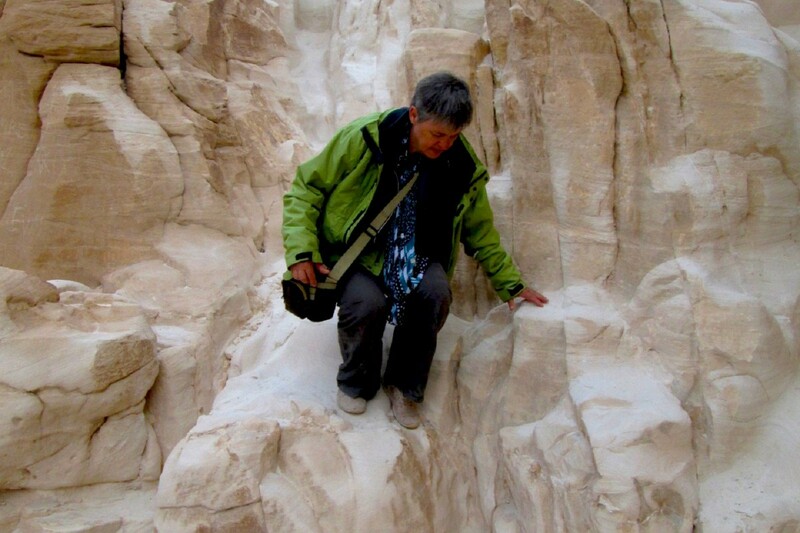 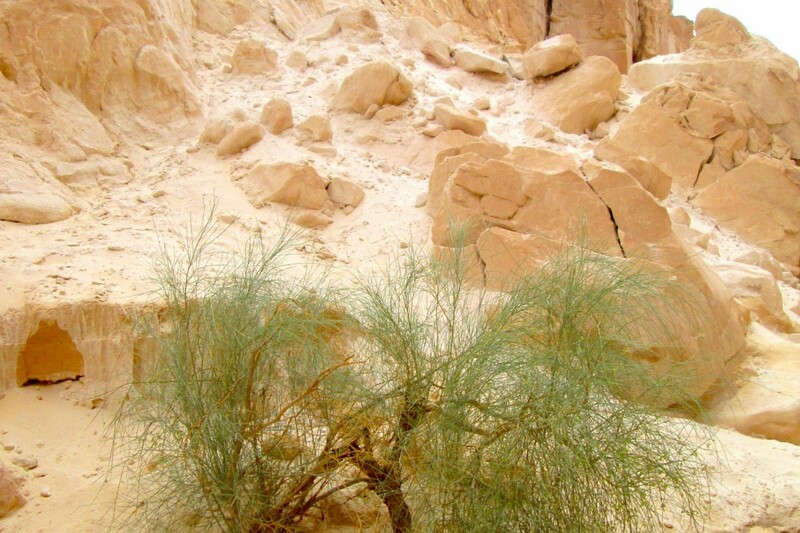 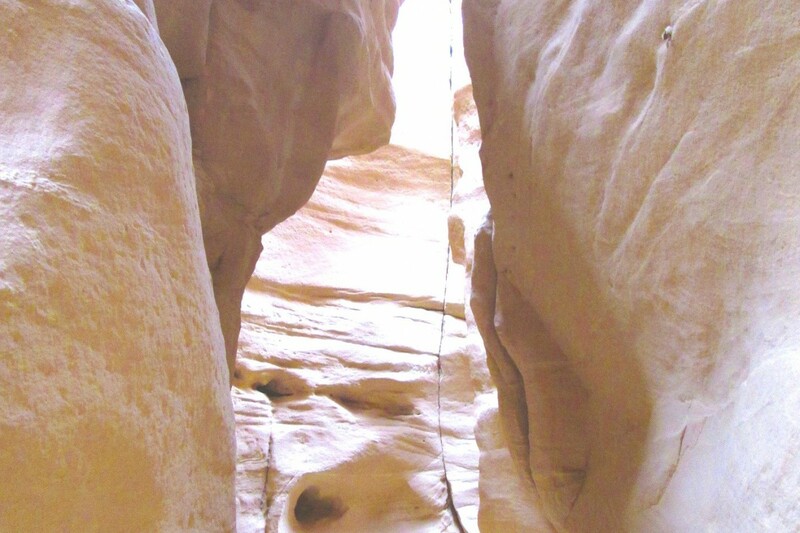 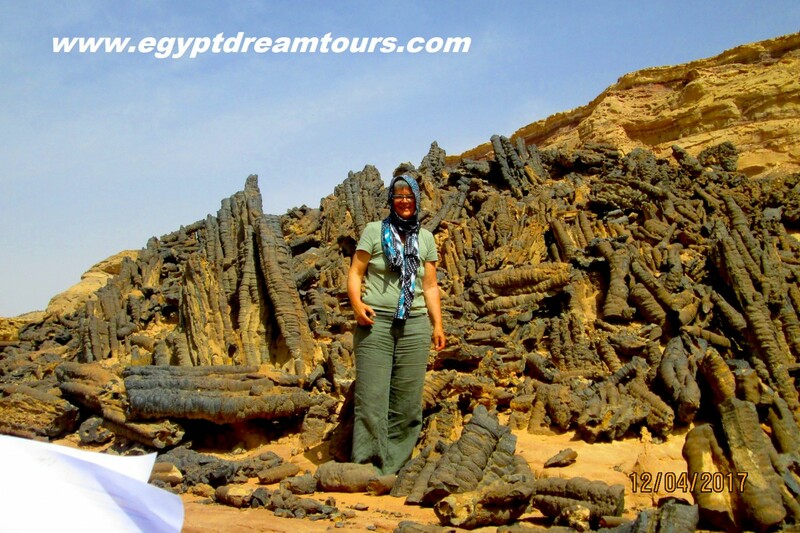 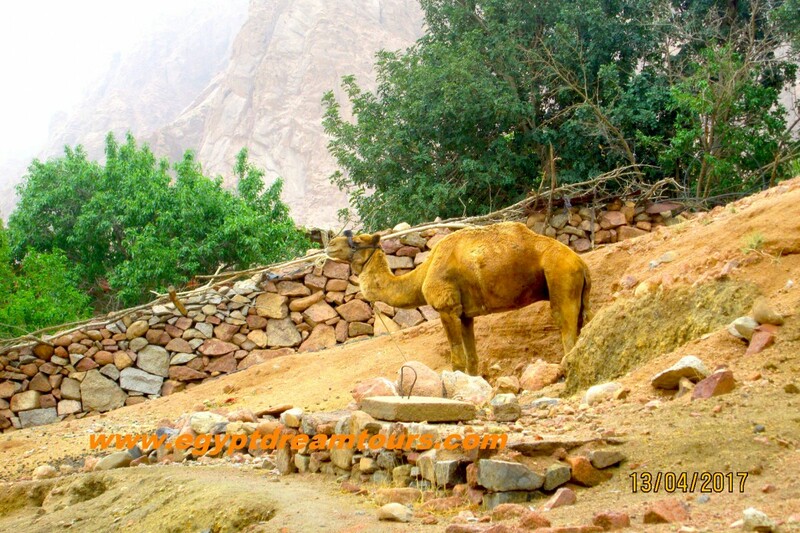 5 day: (adventure, fantasy and history) we visit the Nawamis the ancient houses of Sinai inhabitants for 5000 years ago or more, the Double Canyoun, the White Canyoun, overnight at the near Oasis (wadi Hudra) a green paradise in the middle of the desert. 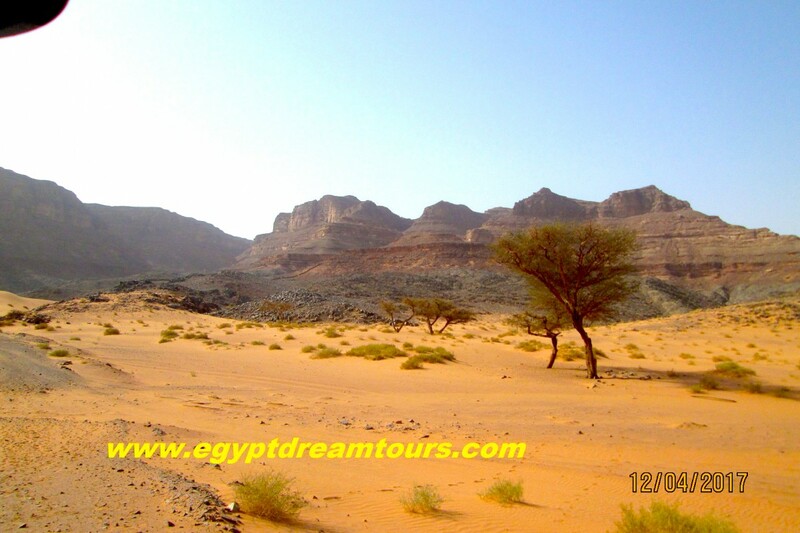 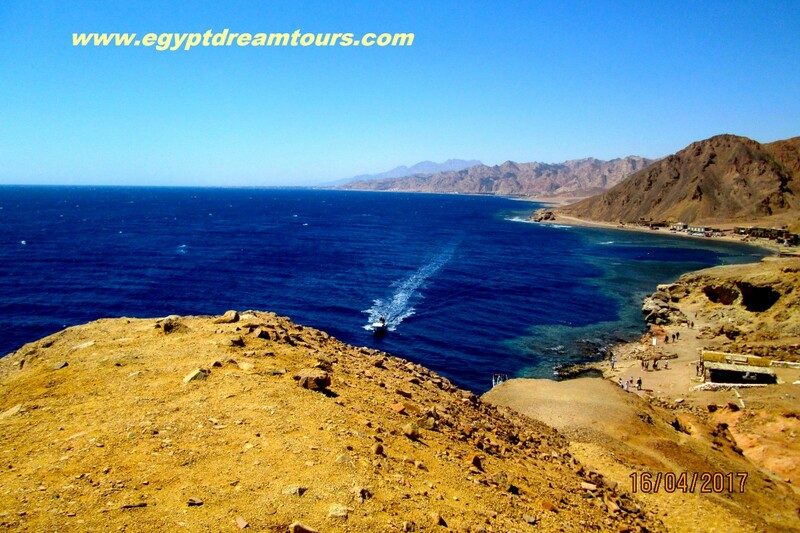 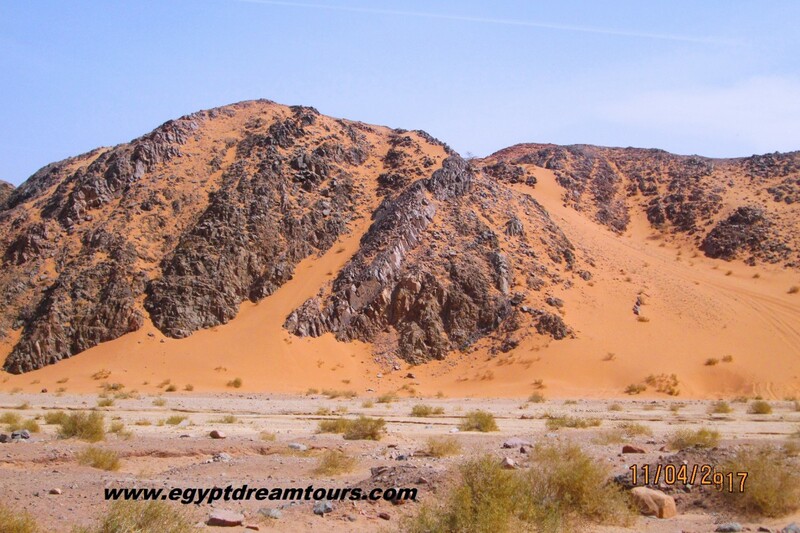 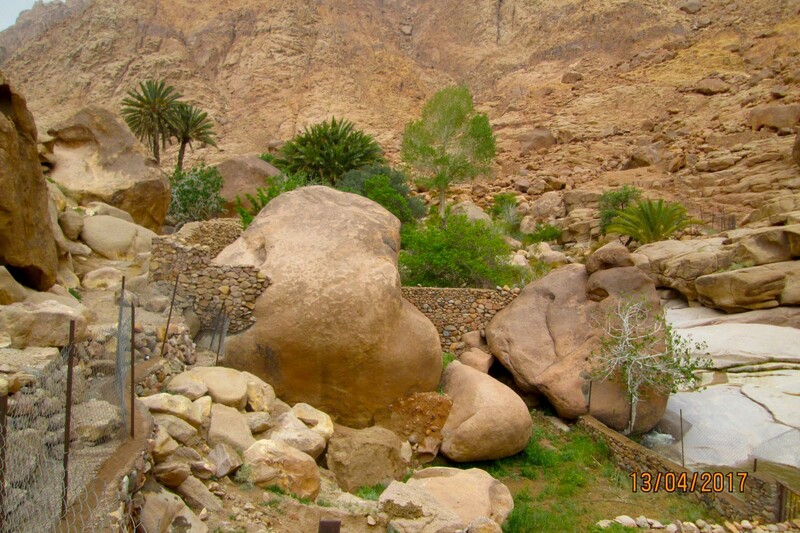 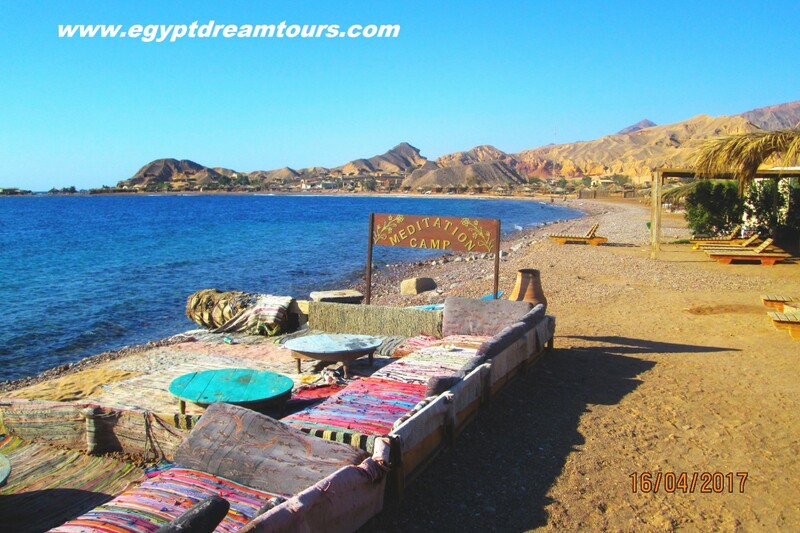 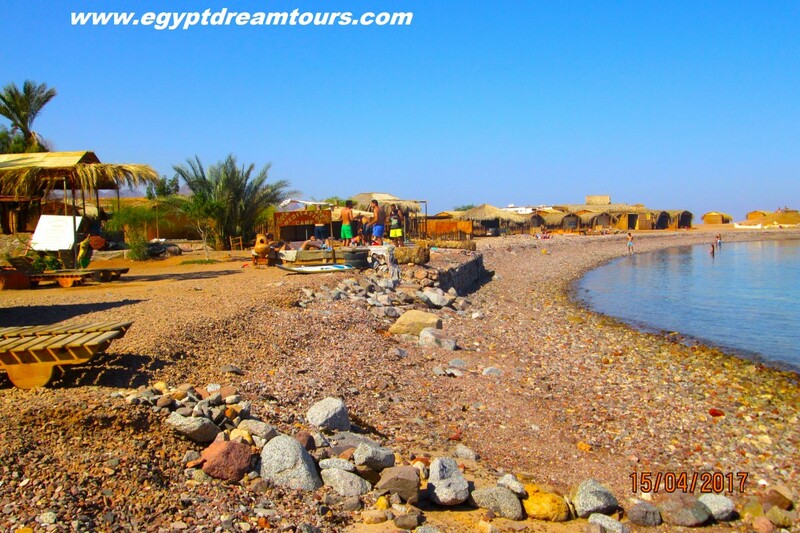 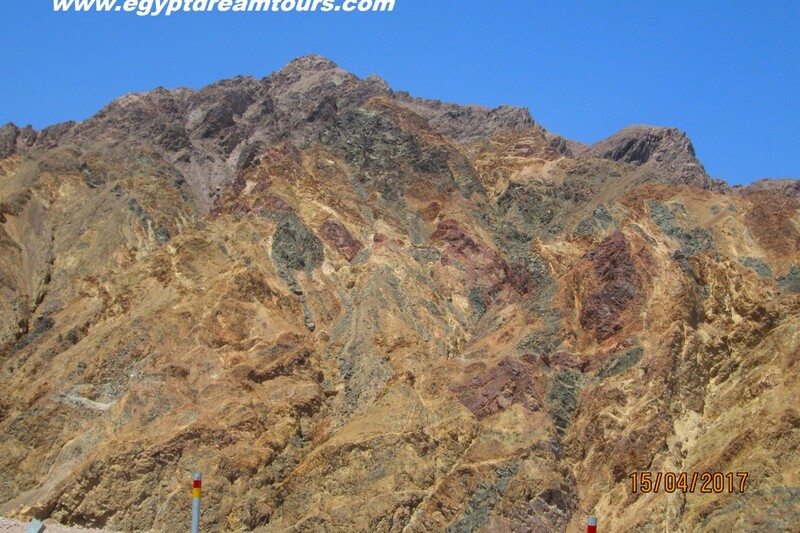 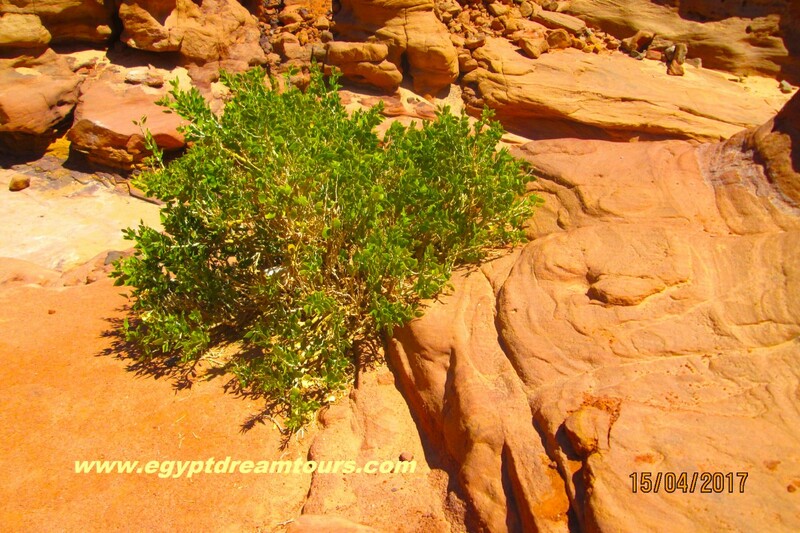 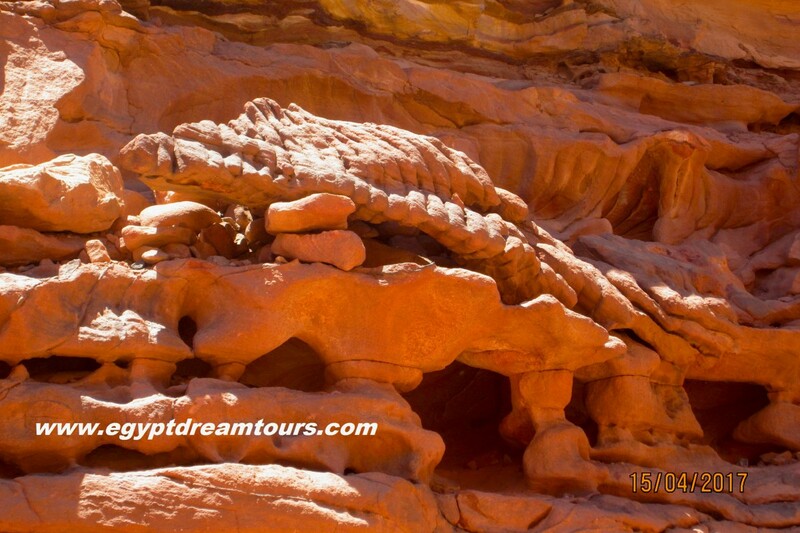 6 day: A day to discover more of Sinai Canyouns, The coloured Canyoun (the second largest one on earth, the locked canyoun, The water Canyoun (Wish wash), overnight on the beach of Nuweiba (campsite). 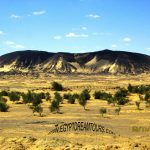 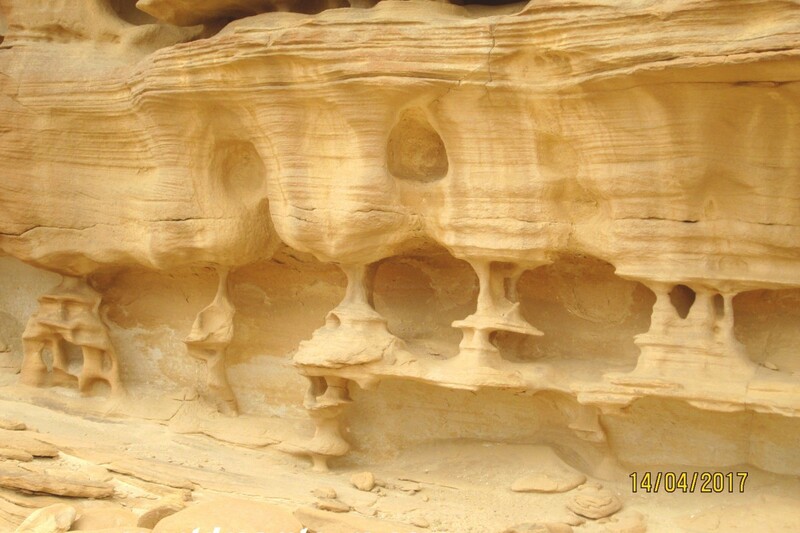 day 7: Drive to Abu Galum National Park, a unique landscape of mountains, dunes, beach and coral reefs. 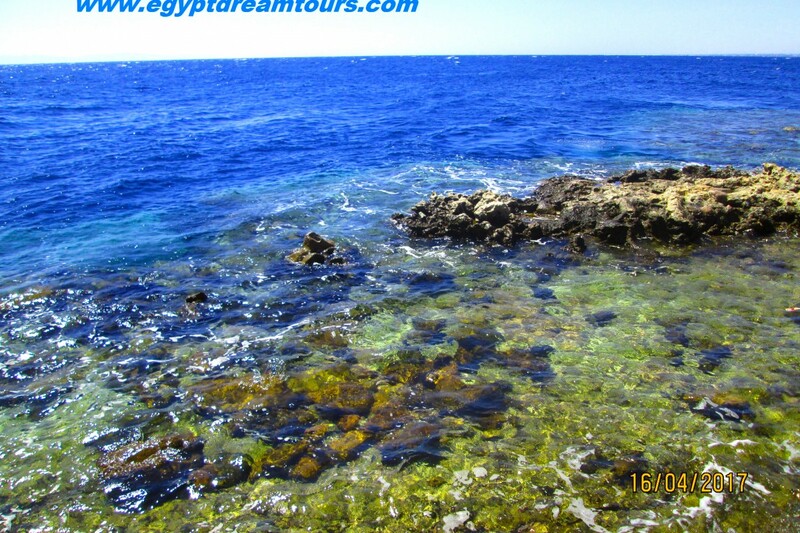 Here is one of the best places for diving. 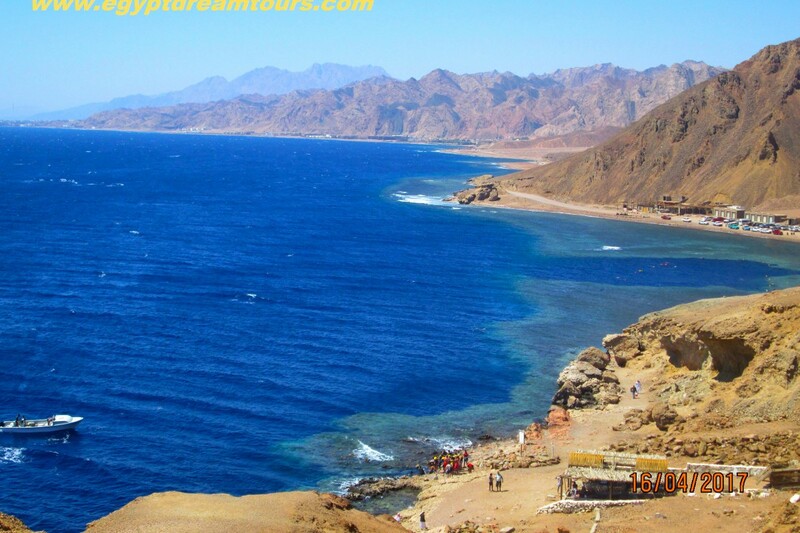 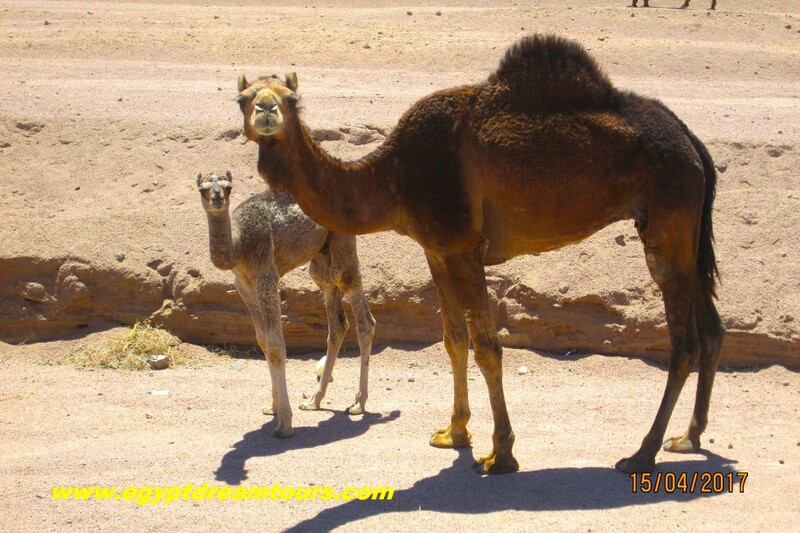 Continue to Dahab, where we have the opportunity to take a camel ride, diving or snorkeling at the famouse diving area (Blue hole), quad biking, visitng the city of Dahab, and Overnight in a hotel ****. 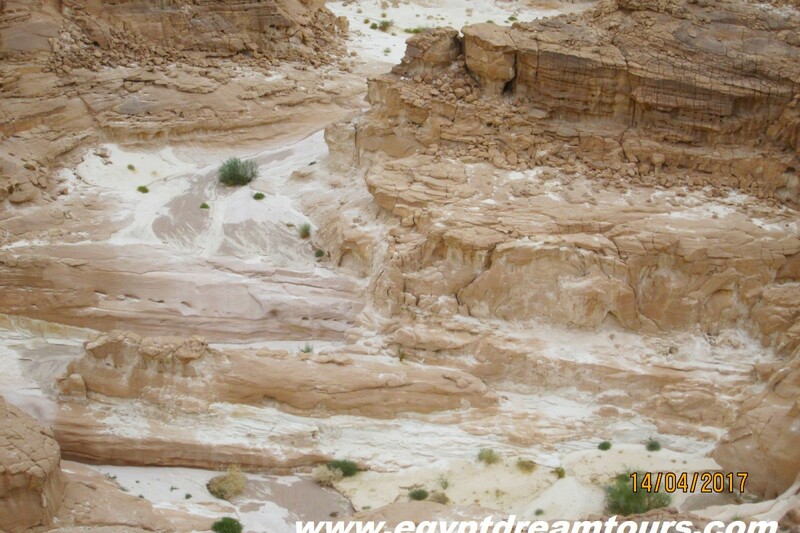 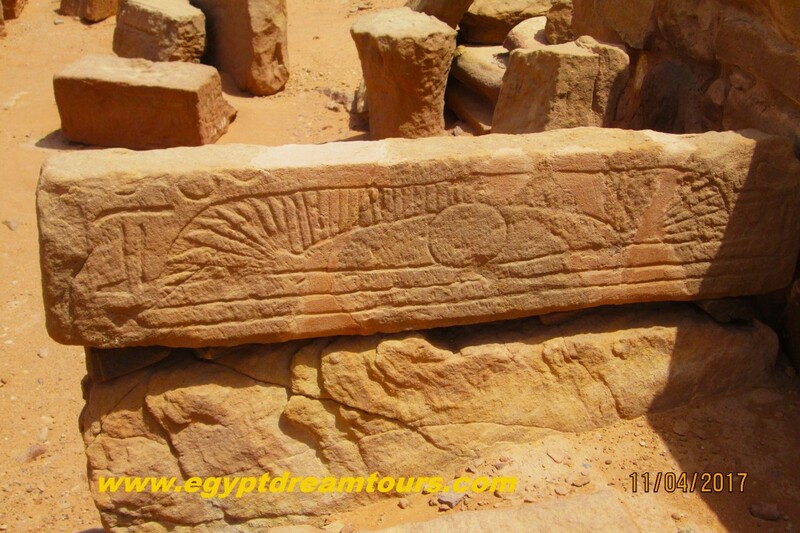 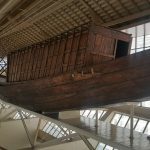 Day 8: the return flight or other things to discover in Egypt. 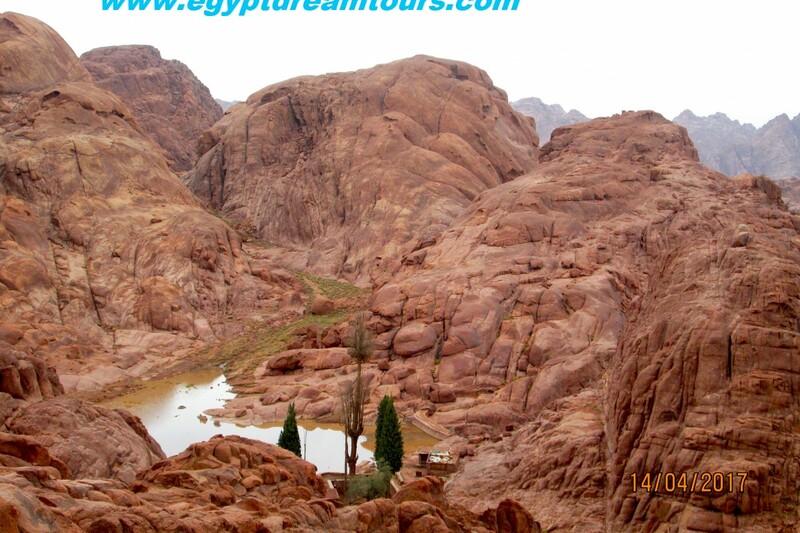 1–The entry fees for all the monuments. 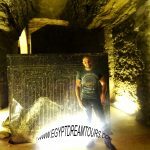 2– Modern cars or buses during the tour. 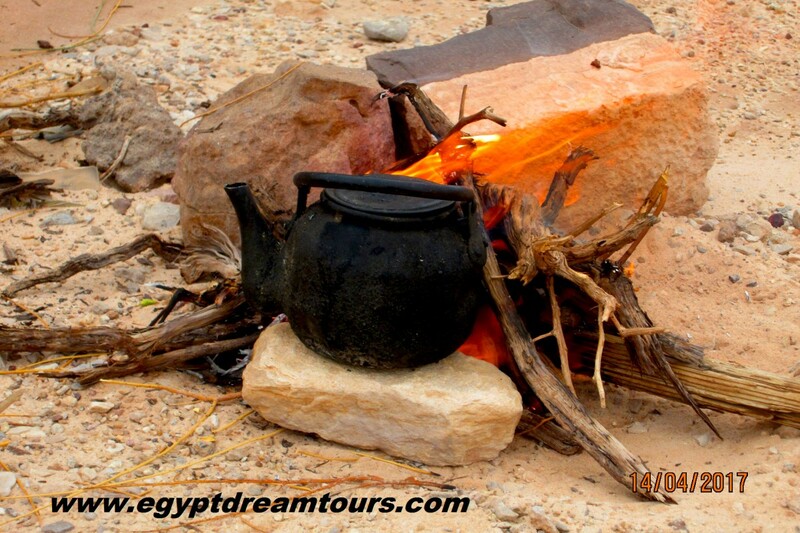 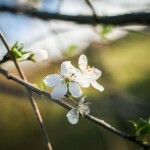 3– Food and mineral water. 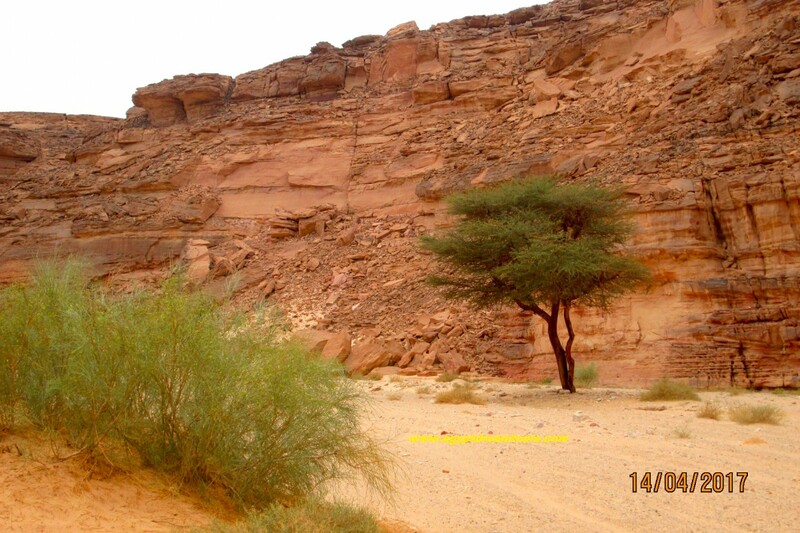 4– A professional driver in the desert. 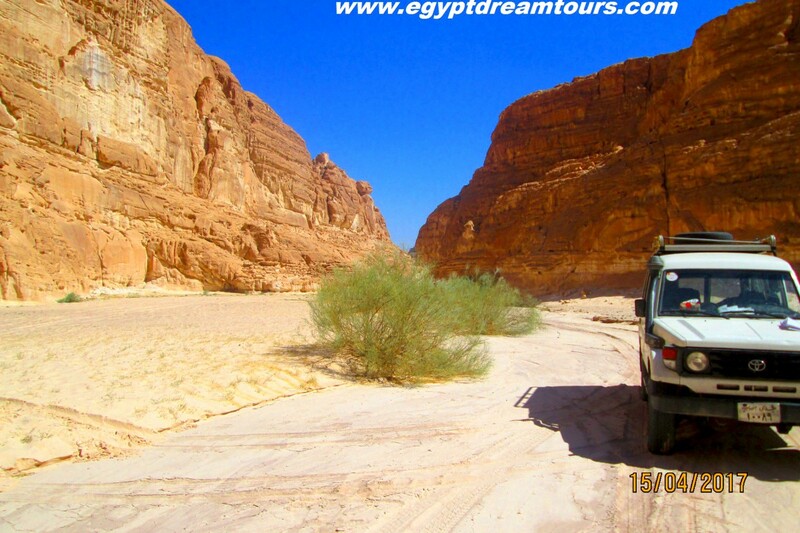 5 — Jeep cars 4*4 in the desert. 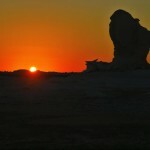 7– 4 stars hotel in Cairo or Sharm el Sheikh. 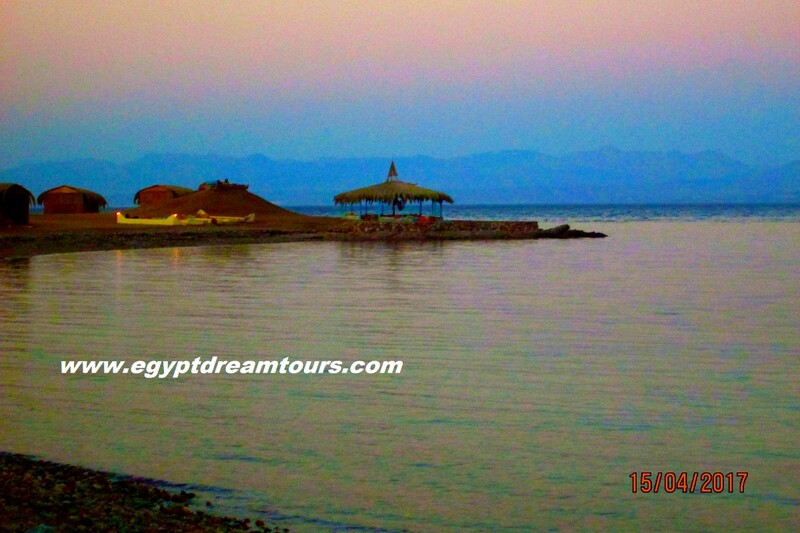 7–4 stars Hotel in Dahab. 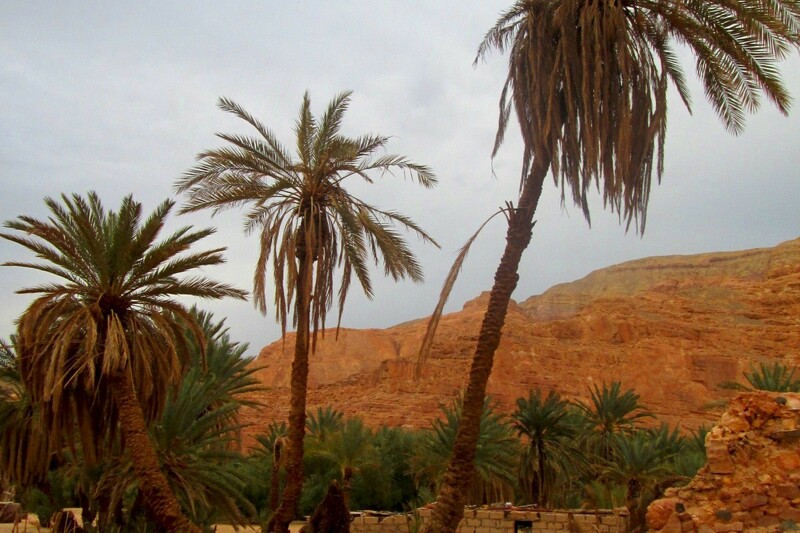 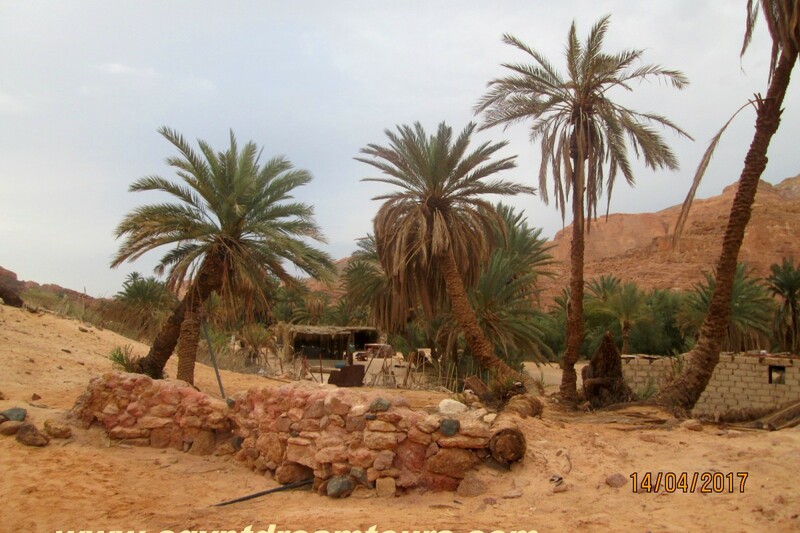 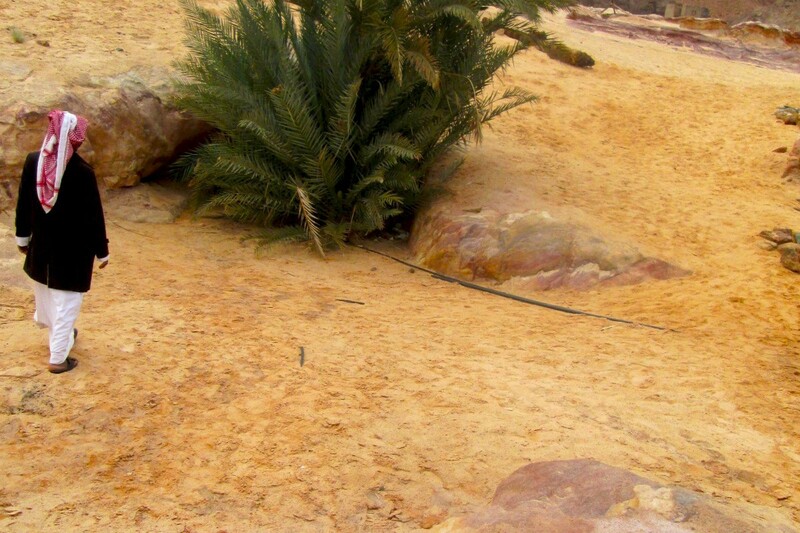 10– Camping in (Hudra Oasis). 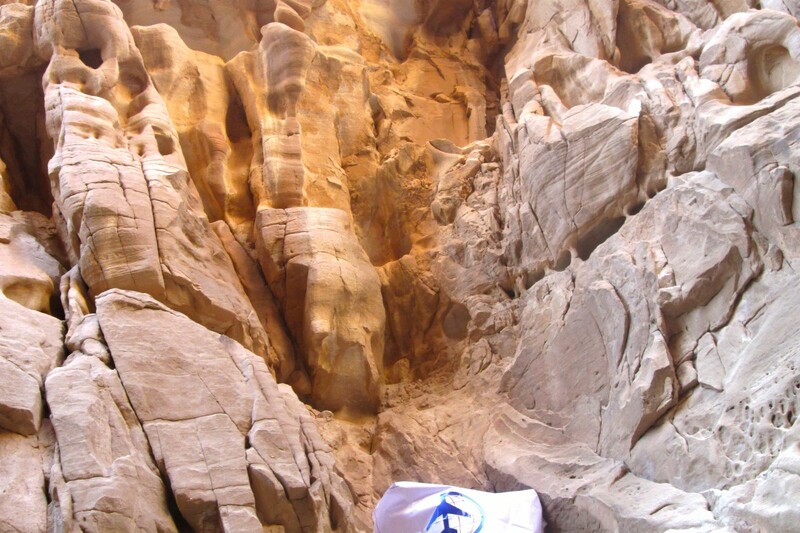 11– overnight at the summit of Mount Sinai. 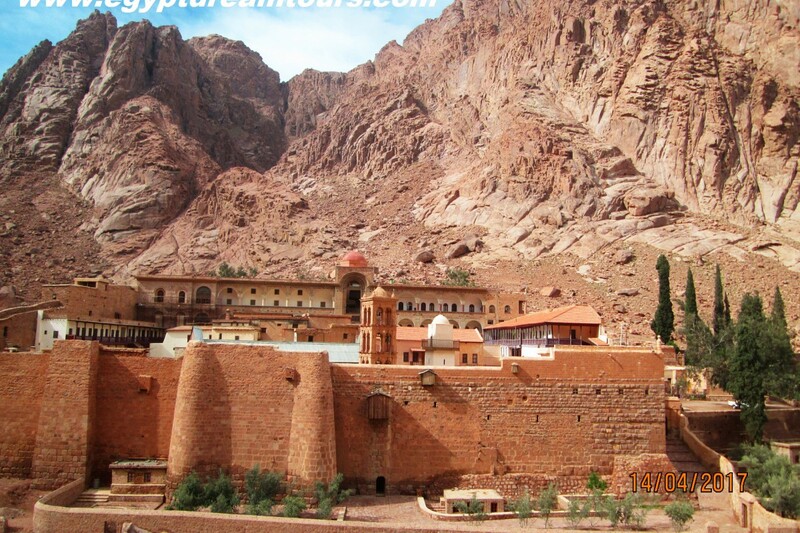 12– Camping close to Catherine Monastery.